Do you use your smart phone for surfing? 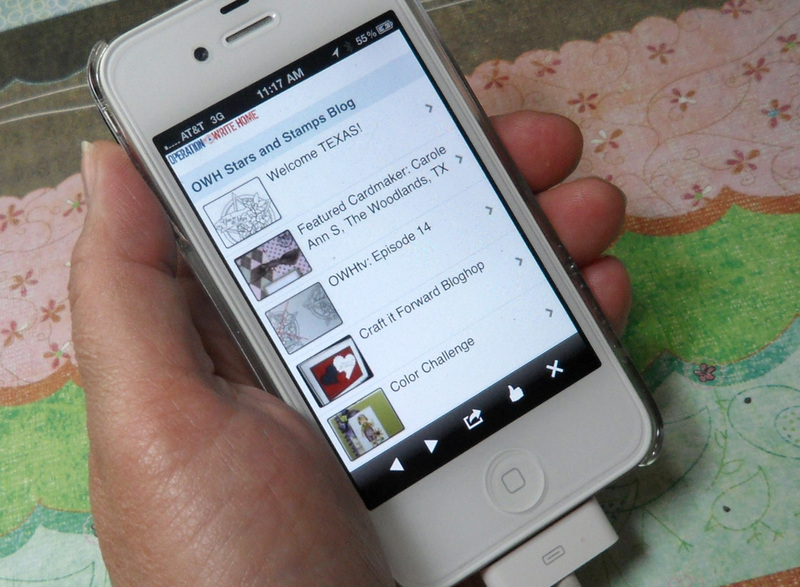 Do you want to be able to check the OWH blogs easily while at a cardmaking party or while riding the bus? Scan the QR codes below (you’ll have to download a free QR code reader for your smart phone) and bookmark our new mobile RSS feeds! They’re formatted nicely so you can read them. Have fun taking OWH with you!